The International conference on “Contemporary Global Economic Issues”, aims at bringing together researchers, academia, policy makers, civil society organizations, industry representatives and other scholars to an international forum for the dissemination of original research results, new ideas and practical experiences which concentrate on both theory and empirics. 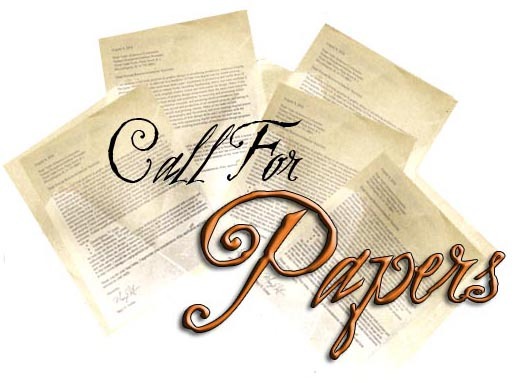 The conference will solicit both theoretical and empirical research papers associated with conference themes. Empirical papers will be assessed on the basis of their inferences drawn from objective methodologies such as econometric and intelligence techniques, Macro Modeling, Computable General equilibrium modeling, etc. Papers are invited on the topics outlined. Abstracts of no more than 400 words should be submitted before the deadline. The papers will be blind refereed and revised version of selected papers are likely to be published as Proceedings. One Best paper will be selected and awarded in closing session. For more details relating to Registration Fee and accommodation, please refer to the Official Brochure.